Even the most insignificant furniture pieces like a shoe rack gets a beautiful makeover; and you get the amazing shoe rack from the cope collection. 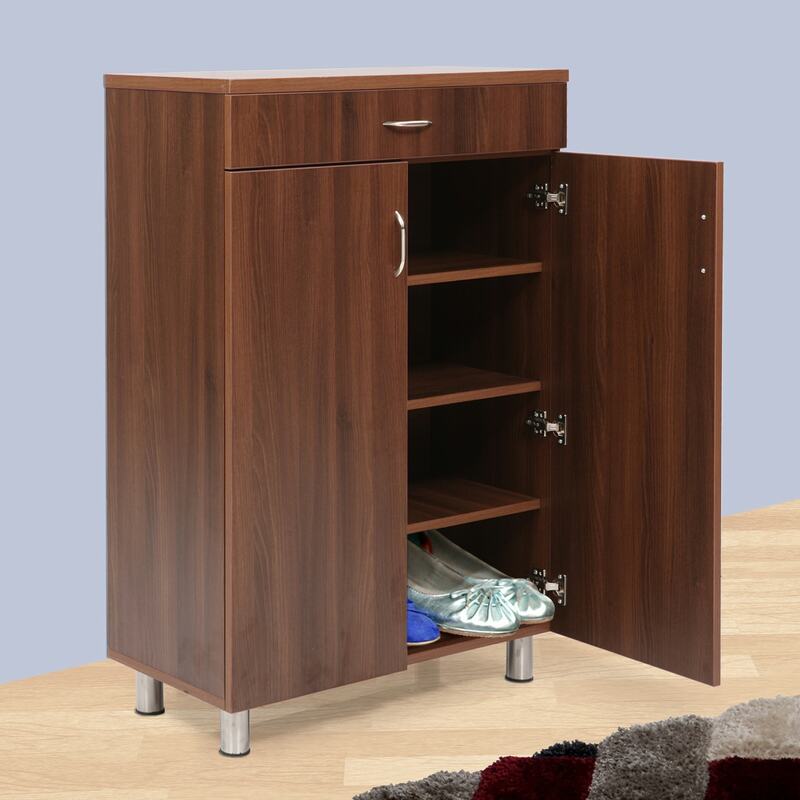 The shoe rack has a simple clean look which is perfect for modern homes. This rack is quite durable, because the framework is quite robust.